We haven’t yet recovered from all of the news that came out of this past weekend’s Star Wars Celebration in Chicago, but next year’s location has already been announced! 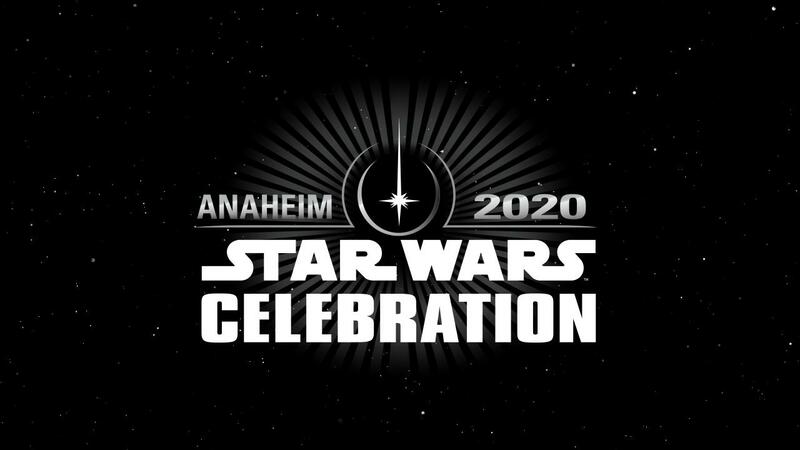 The 2020 Star Wars Celebration locale was announced today on Star Wars.com. The 2020 Star Wars Celebration will be in Anaheim, CA — the home of Disneyland, and by then, the home of Star Wars: Galaxy’s Edge! 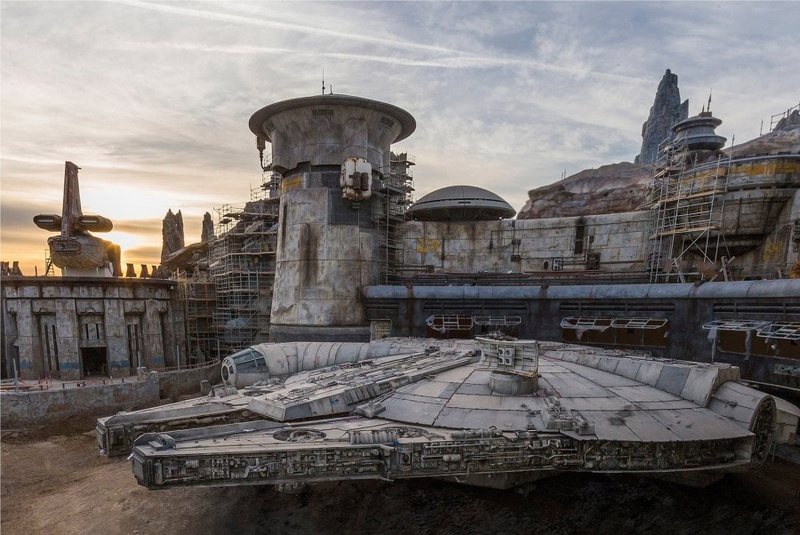 This year’s Celebration gave us a sneak peek at the ride vehicle for the Rise of the Resistance attraction, a preview of merchandise, and the announcement of Coca-Cola bottles designed exclusively for Star Wars: Galaxy’s Edge. Plus, this year’s Celebration was also where we learned the title of the upcoming Star Wars film, Star Wars: The Rise of Skywalker and got a look at the first preview of the film opening on December 20, 2019. Will you be attending the 2020 Star Wars Celebration? Let us know in the comments below!